Warning. By the time you finish reading this post you’re going to have more than one new place on your travel bucket list! It feels like just yesterday we were packing up to leave for Europe and I can’t believe that the trip has come and went and I’m already back home chatting with you guys from New York! 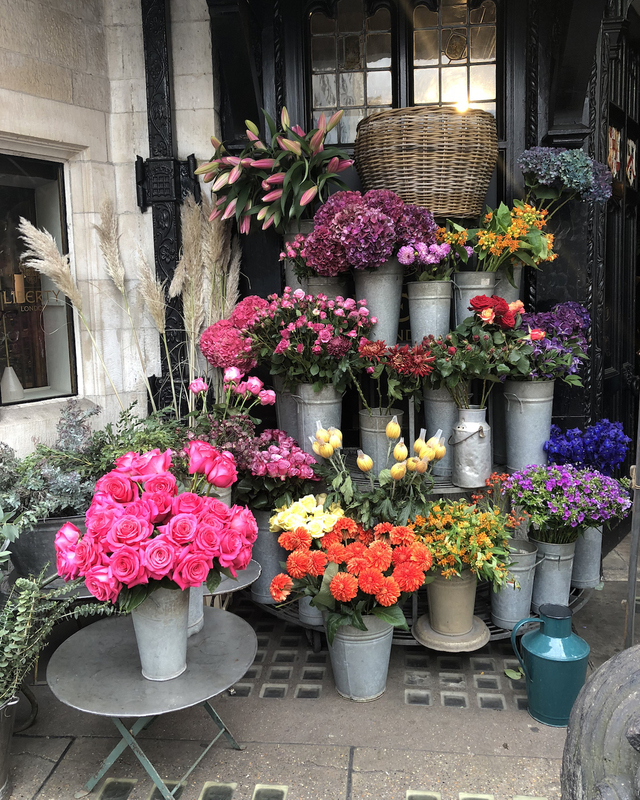 I think it was clear from what I shared on my Instagram Story, that we loved our latest European adventure that took us first to the amazing city of London and then to many fairytale-like villages and landmarks in Germany and France. I explained more in this post the reasoning behind why we chose the specific destinations that we did. Despite an extensive amount of planning and research, I honestly was a little bit worried that our itinerary would end up feeling disjointed or not pan out as we expected. 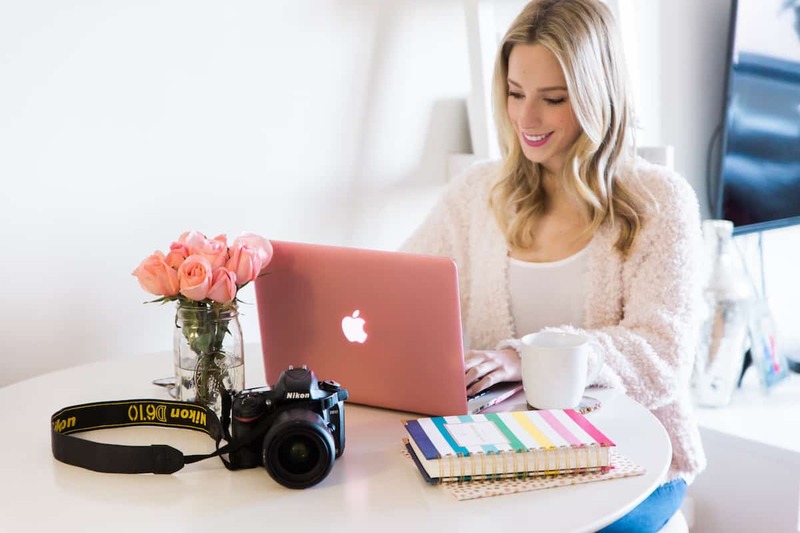 There’s only so much you can plan ahead of time and if there’s one thing we’ve learned when traveling it’s to never expect everything to go as you envision. This was our first time renting a car and driving in Europe too. While it was a breath of fresh air knowing we had the freedom to go wherever we wanted, it was a bit intimidating not having the normal handful of train tickets and departure times blocked into our schedule as we’ve had on our previous trips to Europe. Well per usual your girl stressed out for NO REASON, because pretty much everything worked out seamlessly. We had so much fun and I can’t recommend visiting the places you’ll see below enough. Getting out of the big cities and venturing away from the popular tourist hotspots on our own opened up an entirely different view of Europe for me. Below you’ll find the our down and dirty itinerary with top-line highlights of everywhere we went and what we did. Similar to my Amalfi Coast Itinerary and Travel Guide, I wanted to start with this first and then continue with more detailed posts for each location. I just have way too many photos and information to tell you guys to fit in one post, so bear with me as I work on putting everything together. I promise it will all be worth the wait! Visit all the shameless tourist attractions like the Tower of London, Buckingham Palace, Tower Bridge, London Eye & more. 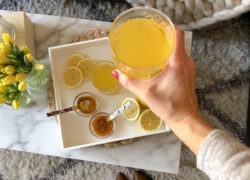 Indulge in afternoon tea! Where to have memorable (& super photogenic!) experience. 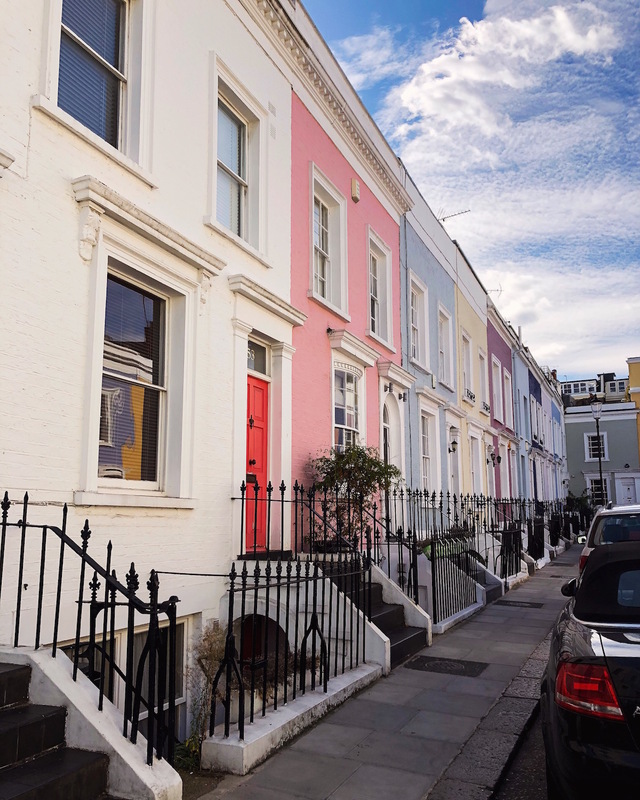 Explore & shop London’s coolest neighborhoods like Notting Hill, Chelsea, Kensington and Belgravia on foot. London’s can’t miss restaurants and bars if you’re only going to be there for a short time. ROAD TRIP! 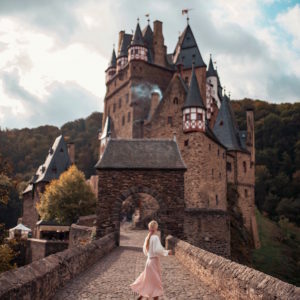 Drive from Cologne through the Rhine River and Mosel Valleys stopping at castles, wineries and charming villages along the way. 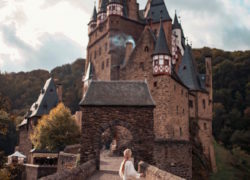 Step back in time at Germany’s most stunning medieval castles like Eltz Castle, Hohenzollern Castle, Lichtenstein Castle and Heidelberg Castle. Pretend you’re in a real life Disney movie by visiting these dreamy small towns and villages. Find fall heaven at the famous Ludwigsburg Pumpkin Festival. Take a day trip along the famous Alsace Wine Route driving from Strasbourg to Colmar. 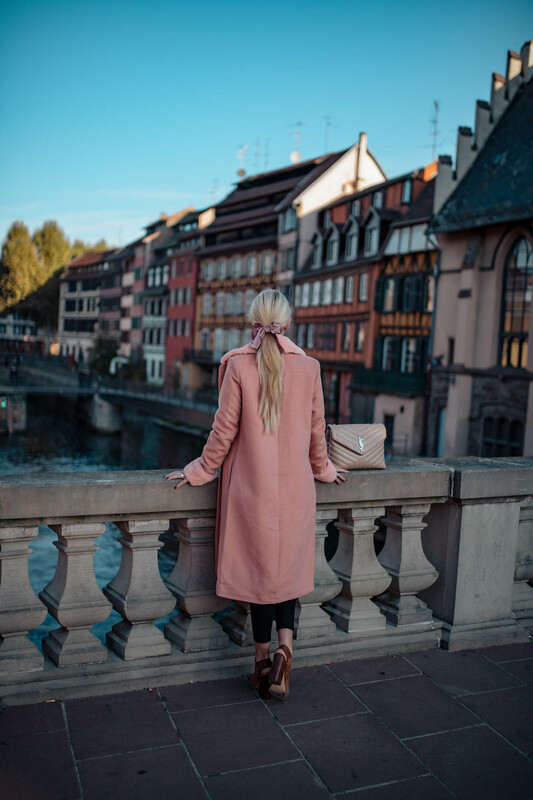 Sightsee at Strasbourg’s most famous historical landmarks such as Petite France, the Strasbourg Cathedral and Palais Rohan. 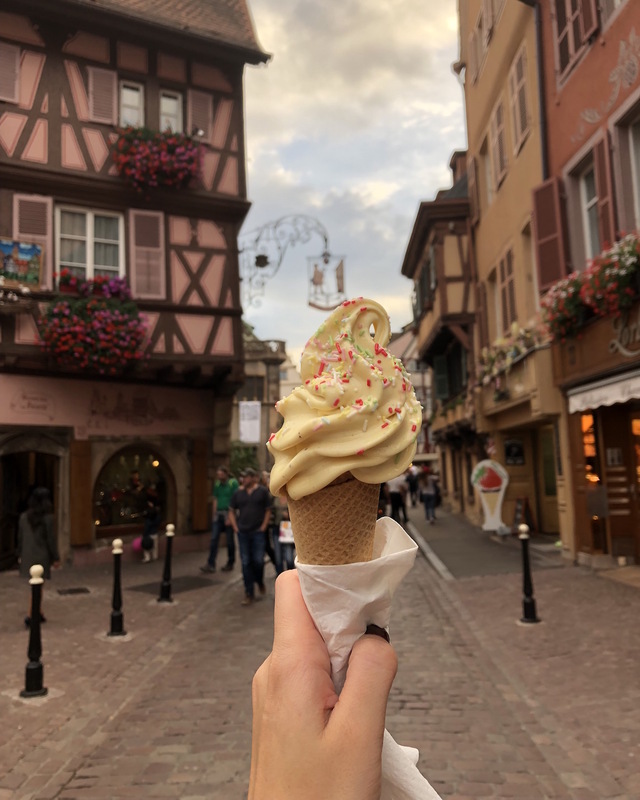 Be a foodie and eat all the bread and cheese at these can’t miss Strasbourg restaurants. Visit one of Alsace’s many wineries. Ribeauvillé, Barr, Andlau and Hunawihr. Prior to this trip I’d only ever visited large cities and popular regions (like the Amalfi Coast) so I never had a need to look beyond Europe’s vast public transportation options, however as I started planning our itineraries for Germany and France it became clear that renting a car was the way to go. You’ll see in my travel guides that many of the spots we visited were quite off the grid and at least 1+ hours from a major city. To visit via a local train, bus or taxi (no Uber in Germany!) would’ve required an extra layer of planning that in my opinion would not have been worth the effort/money saved and taken away a lot of the joy of the trip. I think most people would agree that much of the fun of road tripping is the drive itself and having the ability to act on impulse. 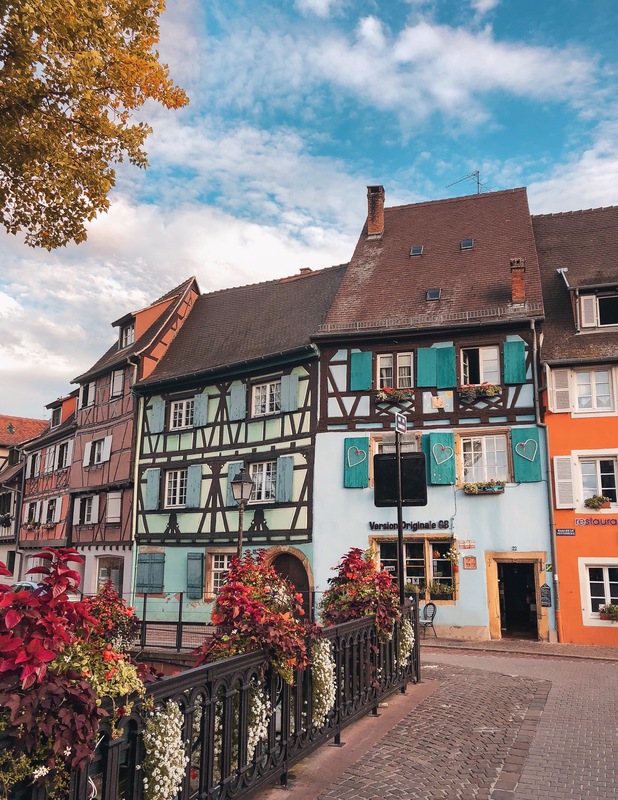 Looking back I can’t imagine exploring the small towns along the Rhine River and the picturesque villages of the Alsace Wine Region in any other way than with our own vehicle. Renting a car in Europe was so easy. From making the reservation online with Sixt, to picking up our car in Cologne after arriving via train from London and then returning it to the Strasbourg airport at the end of our trip– the entire process was painless. I kept thinking to myself, “It can’t be this easy? ?” Maybe we just got lucky, but I can honestly say the rental process in Europe was much more seamless than any experience I’ve had renting a car in the states. Driving in France and Germany was very similar to driving in the US. Cars drive on the right side of the road and at least in the regions where we were, the highways and roads were super easy to navigate with a GPS. Hitting the famous German Autobahn (the general word for Germany’s highway system) was a lot of fun. Why? Because there are countless stretches of highway where there’s no speed limit. Nick and I both loooove to zoom so this was heaven for us, but don’t worry if 100mph+ isn’t your thing. One thing we immediately noticed is that Germans are very well-mannered drivers. Despite the lack of speed limits, people only used the left lane for passing and all around just respected laws of the road. We never saw anyone recklessly cutting in and out of lanes, or on the flip side, driving shamelessly slow completely unaware of the 10+ cars tailgating in a line behind them. Do you need a special license or certification to rent and drive a car abroad? Nope, having a U.S. drivers license or passport is all you need to operate a vehicle in most European countries. Expect to encounter language barriers in Germany and France. We didn’t have any issues communicating with hotel staff or when we were in larger cities like Cologne, Heidelberg and Strasbourg, but the smaller towns and villages were a completely different story. There were plenty of moments at restaurants and in shops where we had to attempt to speak the handful of common tourist phrases I’d saved to my phone or resort to pointing and hand motions. For not knowing a word of French or German, we managed totally fine (Google translate is a beautiful thing!) but it would be smart to try and familiarize yourself with the basics like please, thank you, how to order food and ask where the bathroom is located. Be prepared to spend lots of time in the car. We spent anywhere from 3-6 hours driving every day the entire time we were in Germany and France. We love hitting the road and given how we rely on public transpo 100% of the time at home in New York, getting the chance to be in control of our own transportation is always a treat for us. You’ll see in my upcoming guides that we purposely planned our itineraries to really be road trips. Most of the popular German medieval castles and historical sites are literally in the middle of nowhere and sadly quite far from one another. Same with the dreamy little villages– getting to all of the ones that made my jaw drop required some time in the car. 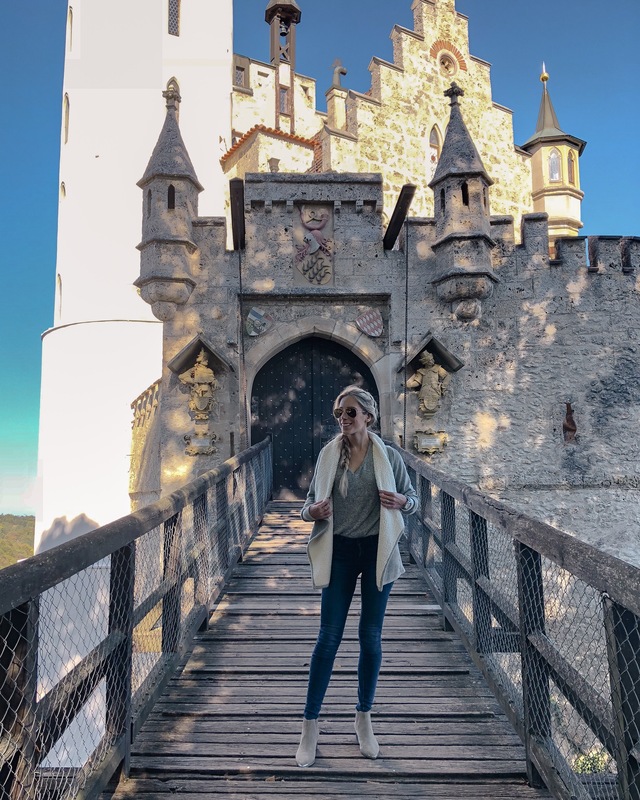 We spent a lot of time just driving from castle to village to winery to castle to another small town, sometimes taking the longer scenic route just so we didn’t get there too quickly. 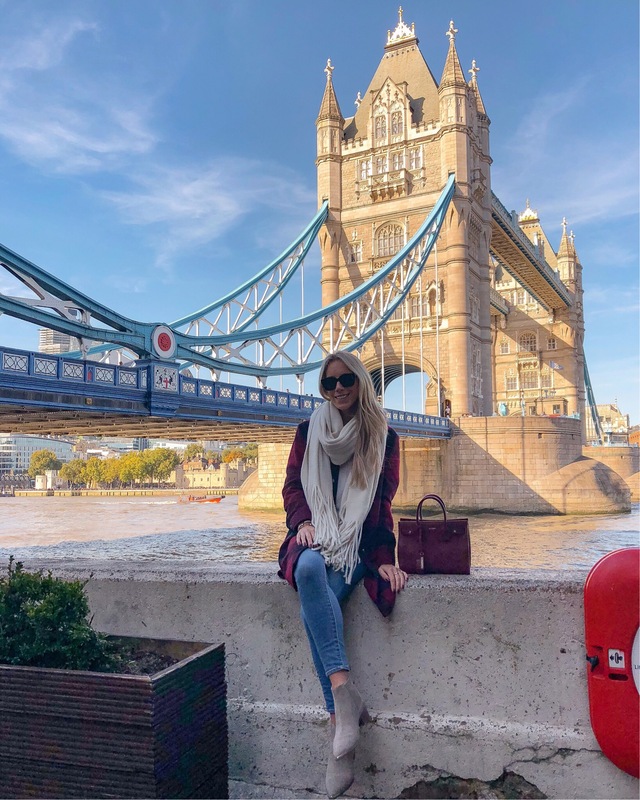 If the goal of your trip is to visit multiple countries and you’re working with limited time, it’s almost impossible to just post up and relax in one city or region– we definitely were really on the go the entire time we were abroad. What an amazing trip! Gorgeous photos, looks like a fairy tale! I’m enjoying all your beautiful photography. Your trip is bringing back wonderful memories for me. Your photos are so stunning! And you’re right – now I’ve added a bunch of additional places to my travel bucket list! I would love to see the travel guide as I would like to make a similar trip, have you posted it? Lola From London friend of John & Gloria. Have read your posts on your great holiday to London France & Germany with great interest. Next trip Scotland Wales & Ireland? Europe has so much to offer. Just need Time & Money. Further afield – Vietnam beckons? !